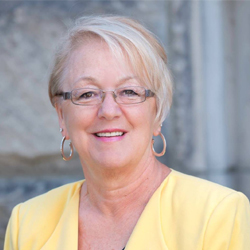 The Nicola Valley Health Care Endowment Foundation is a charitable society dedicated, through fund raising, to the enhancement of healthcare in the Nicola Valley of British Columbia, Canada. IN TERMS OF SPACE, EQUIPMENT AND RESOURCES. 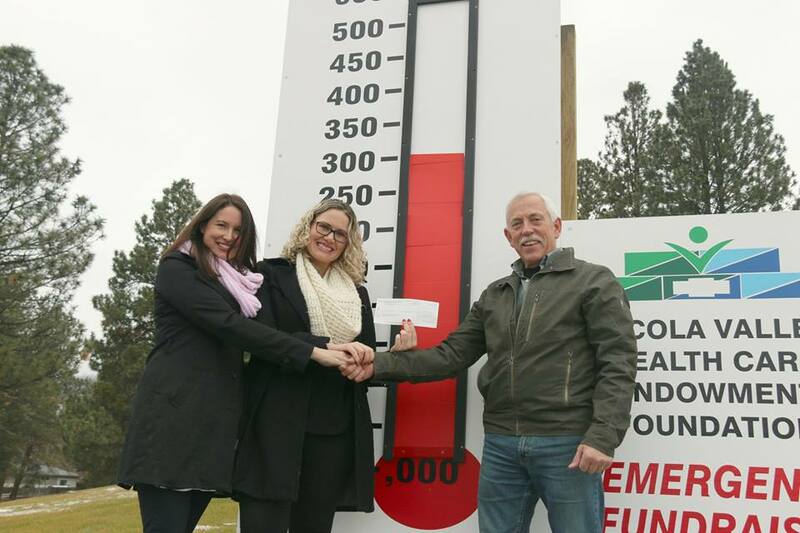 • For the development & expansion of health care facilities in the Nicola Valley. • For the purchase of equipment to improve local services. 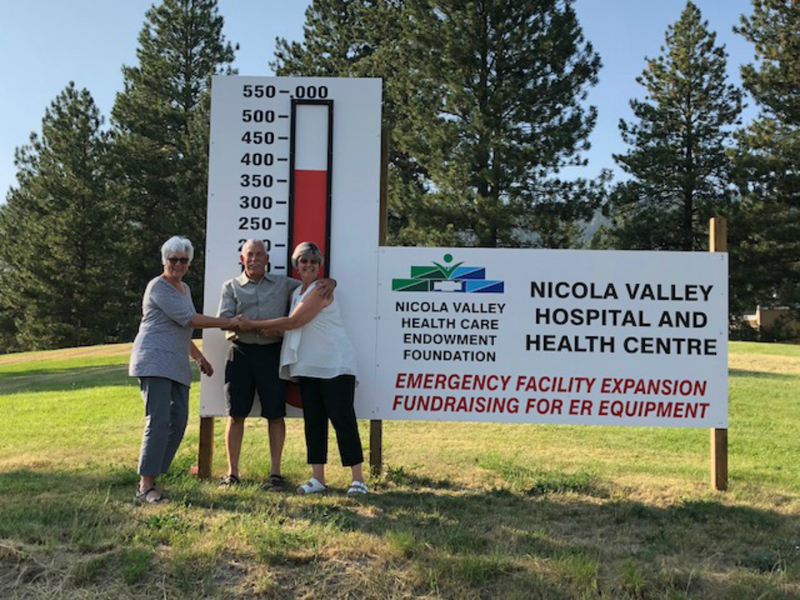 The Nicola Valley Endownment Foundation, incorporated in 1984, provides funding to the Nicola Valley Health Centre, Coquihalla / Gillis House, the Berta Fraser Centre and other health care initiatives and projects throughout the Nicola Valley. 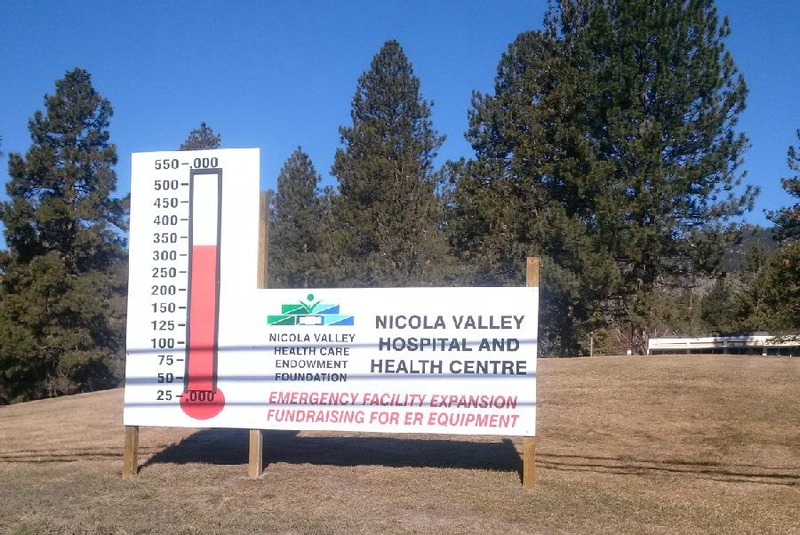 Your support will benefit patients by ensuring that funding is available for health care needs such as life saving equipment, medical education, emergency room care, and special programs unique to the Nicola Valley. 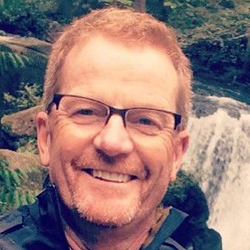 Our goal is to see that Interior Health and other community partners being able to provide the finest care possible for you, your family and friends both now and in the future. "Hospitals and Health Care Centres are the cornerstones of communities. 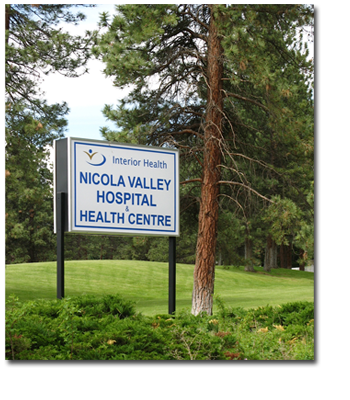 When people are deciding where to live, they look to the availability of modern services to help make their decisions"
"The Nicola Valley Hospital and Health Centre plays a key role in the provision of emergency health services in Merritt and the Coquihalla corridor. 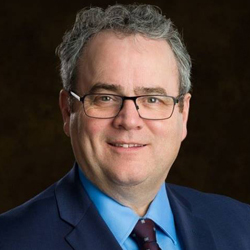 This important investment in Merritt’s emergency department will ensure that patients will get care in a state of the art health care environment." 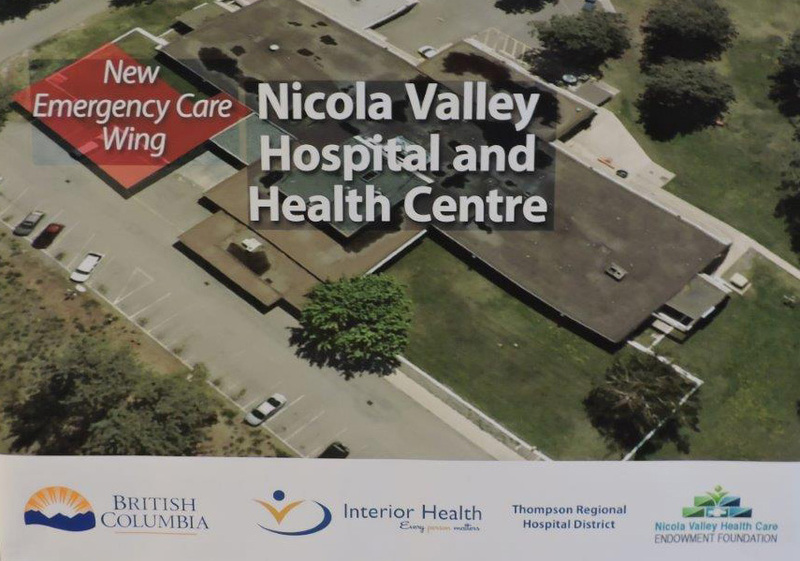 "This renovation and expansion will change the face of the Nicola Valley Hospital and Health Centre. Our employees and physicians do outstanding work providing excellent emergency care in the region. This project will allow them to do the work they do best, in an environment that meets today's best practice standards." 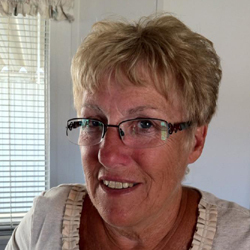 "Our dedicated volunteers work hard to generate income for the hospital — we are proud to be supporting this project."